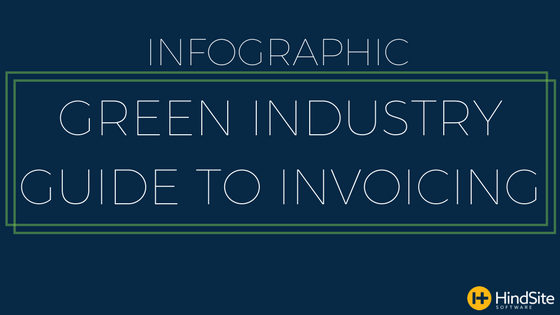 If you're a green industry business owner whose ever thought "am I creating my invoices right?" or even worse "why don't my customers pay their bills on time?" this guide is here to help. Invoices shouldn't be thrown together. Rather there's a science to it. After analyzing 250,000 invoices worth of cold-hard data, our friends at Due, formulated a method to creating effective invoices that get you paid on time.